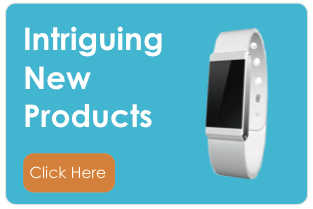 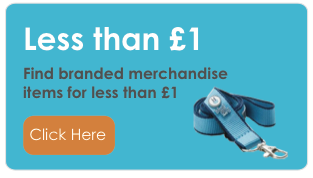 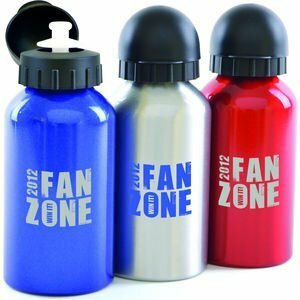 Are you looking to offer your employees sports merchandise as a company incentive? 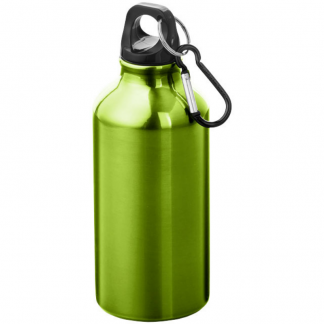 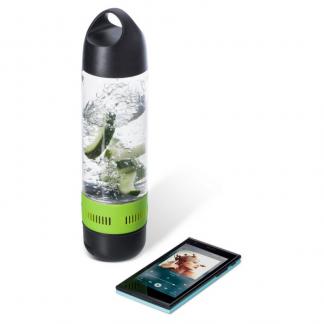 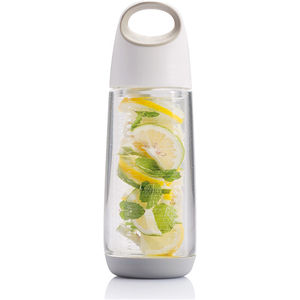 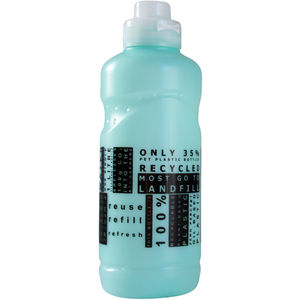 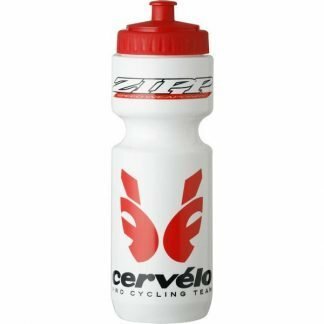 Or perhaps you are looking at customer Sports bottles as a company giveaway? 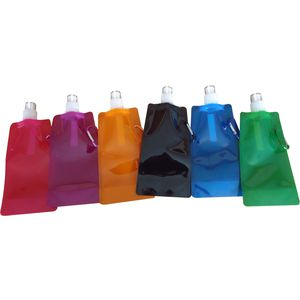 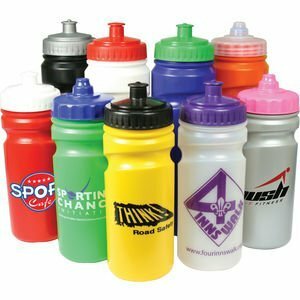 All In One Merchandise have custom printed sports bottles for all types of exercise. 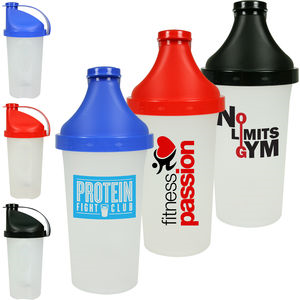 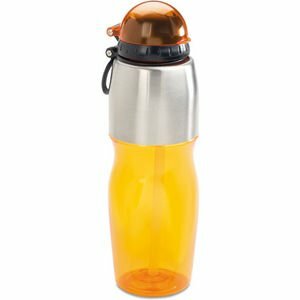 Whether you are looking for personalised cheap jogging bottles, branded promotional protein shakers, or innovative sports bottles, you should be able to find one that meets your requirements. 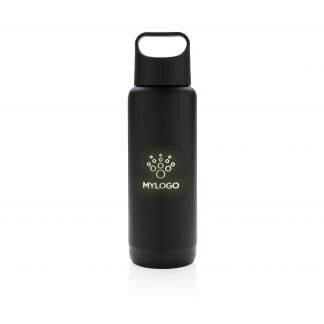 We offer a pre-production proof of your company logo before we go into production. 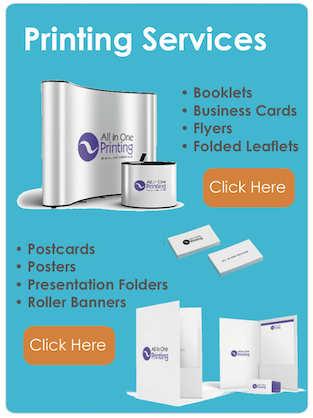 All budgets are catered for from low to high end quality. 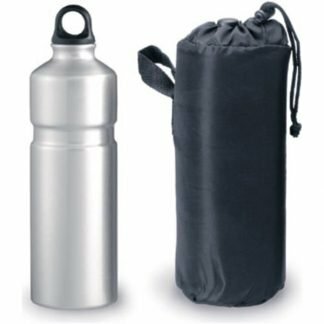 We also offer sports bottle bags, crates and belts to make carrying them easier.